Kids fashion today is definitely different than when I was growing up, today there are so many cute things for little ones. I sometimes think my daughter has a better wardrobe than I do. It’s a lot of fun mixing and matching different items to create different looks for her. 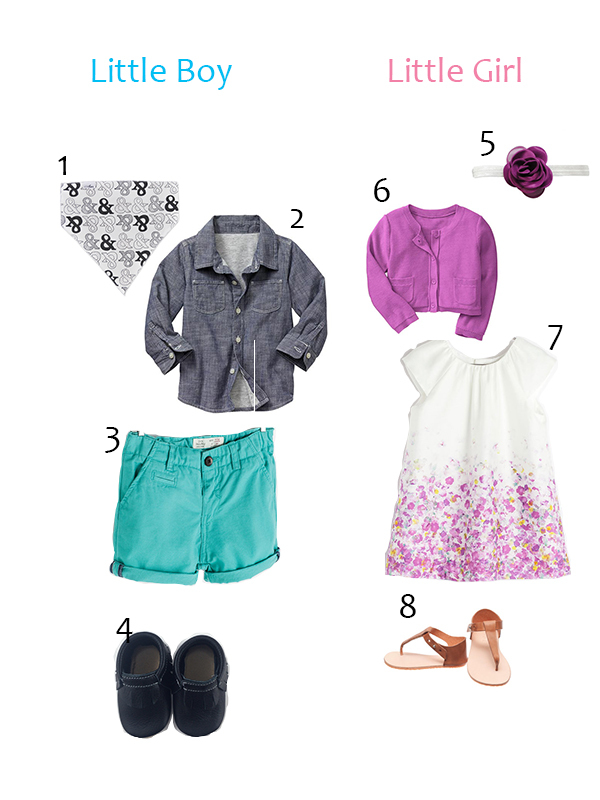 Here are a couple of spring outfits I put together using current items found in stores. I included a few of my favorite local retailers, Vonbon, Arrow and Lace Designs and Minimoc, hope you enjoy!